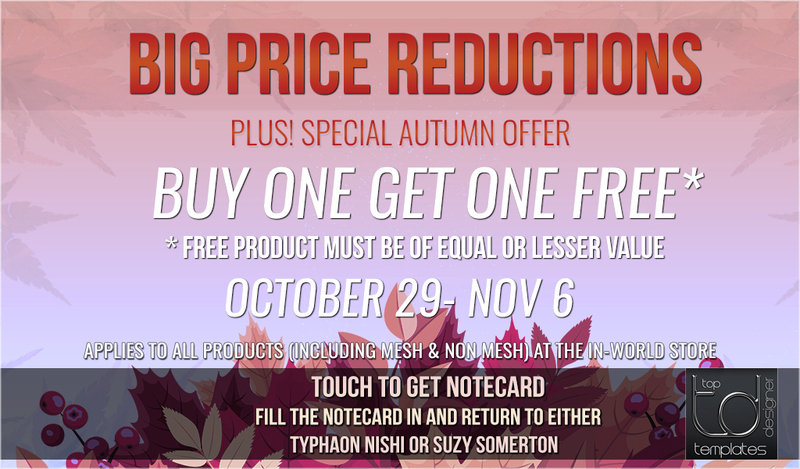 We’ve made BIG price reductions across the store on both MESH and NON-MESH templates. PLUS! 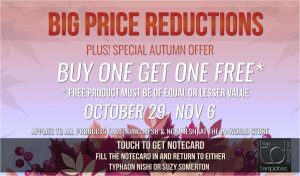 For the next week until Nov. 6th we’re having a BUY ONE GET ONE FREE autumn special offer in celebration of our new store renovation. Available in PSD Only & PSD/DAE/OBJ Versions. Includes 6 Sizes – 3 FitMESH & Standard Size S,M & L. Includes a FitMesh Size compatible with the TMP Deluxe Mens Mesh Body (try the demo first). The DAE Version is available for you to upload the mesh to Second Life with your name as creator. 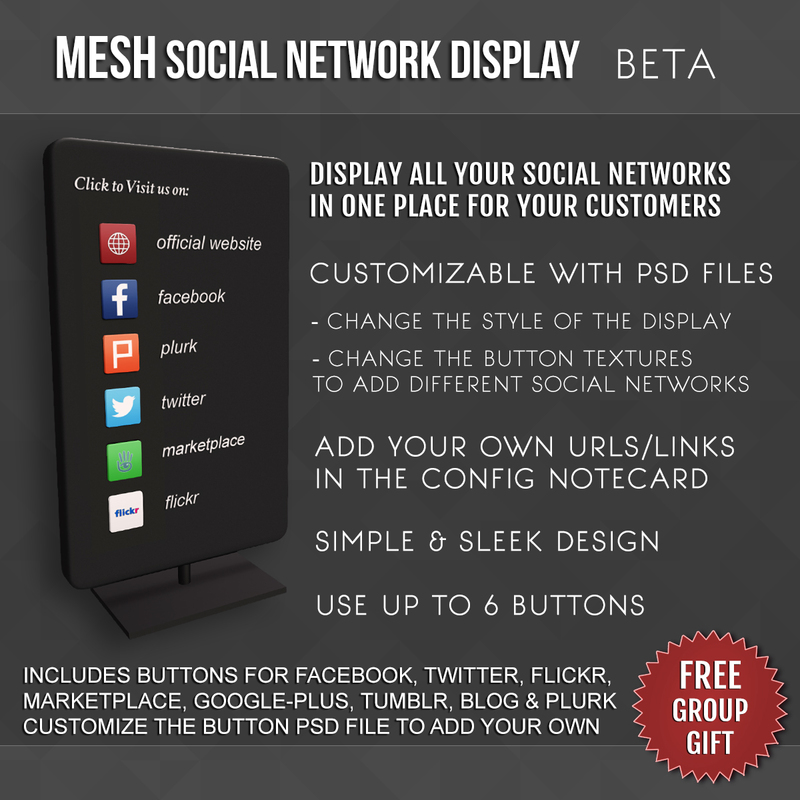 Display all your social networks in one place for your customers! 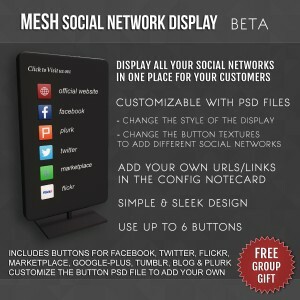 We’ve created a new MESH version of the Social Network Display with more customization in mind and a new sleek design. 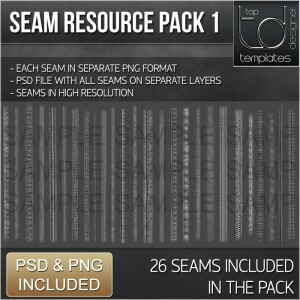 Includes PSD Files that you can use to change the style of the display. 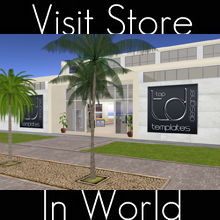 Click the display vendor at the store wearing your group tag. Enjoy! Comes with 3 Standard Sizes (S,M & L) and 3 FitMesh Sizes! 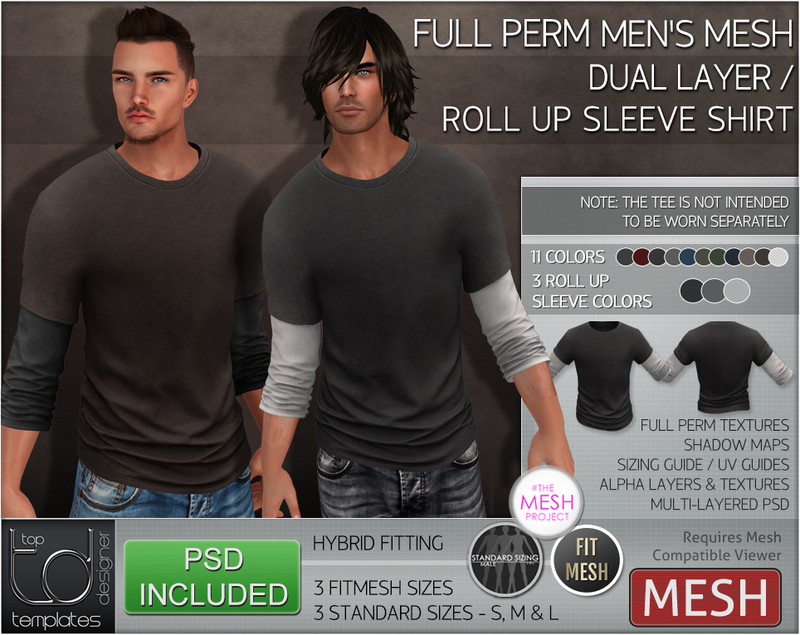 Includes a FitMesh Size compatible with the TMP Deluxe Mens Mesh Body (try the demo first). Out Now! 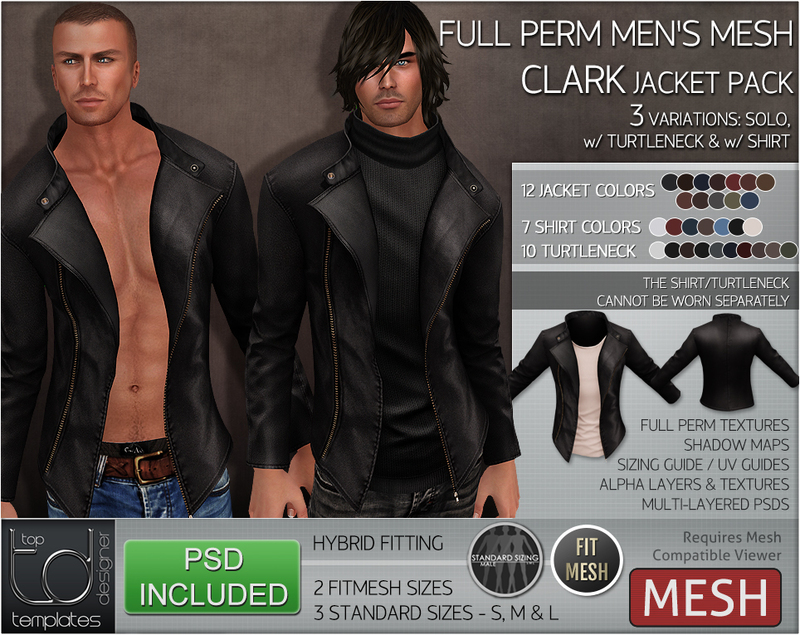 The winter season is here, Wrap up with the stylish new Men’s MESH CLARK JACKET full perm template, Includes TURTLENECK SWEATER and UNDERSHIRT variations. Now Available! 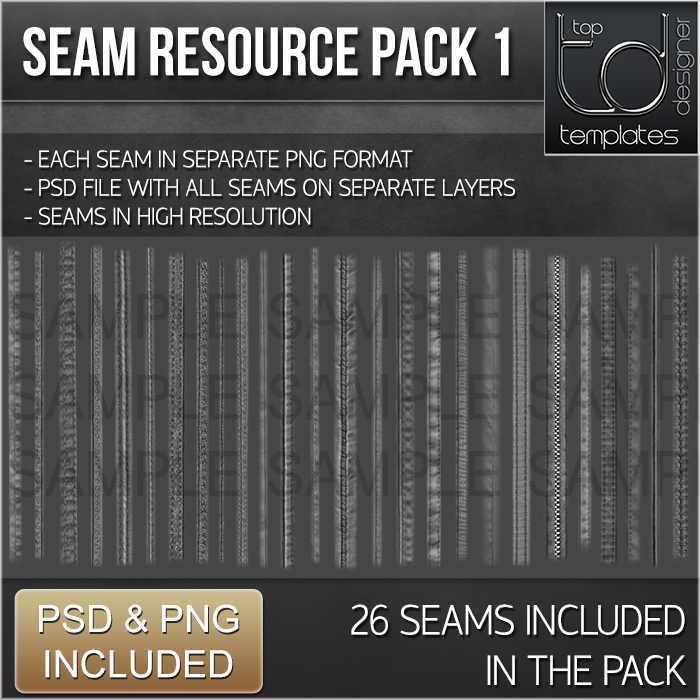 We’ve got 2 NEW Clothing Seam Resource Kits – SEAM RESOURCE PACK 1 & LEATHER SEAM PACK 1. 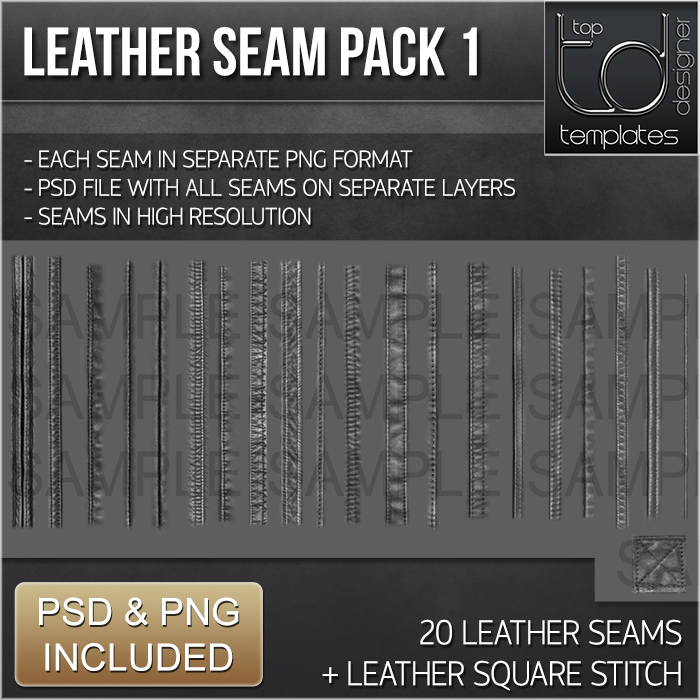 The seam resource pack includes 26 seams, the leather seam pack with 20 seams & a leather square stitch. Each kit includes the seams in separate PNG format and a PSD file with the seams on individual layers. 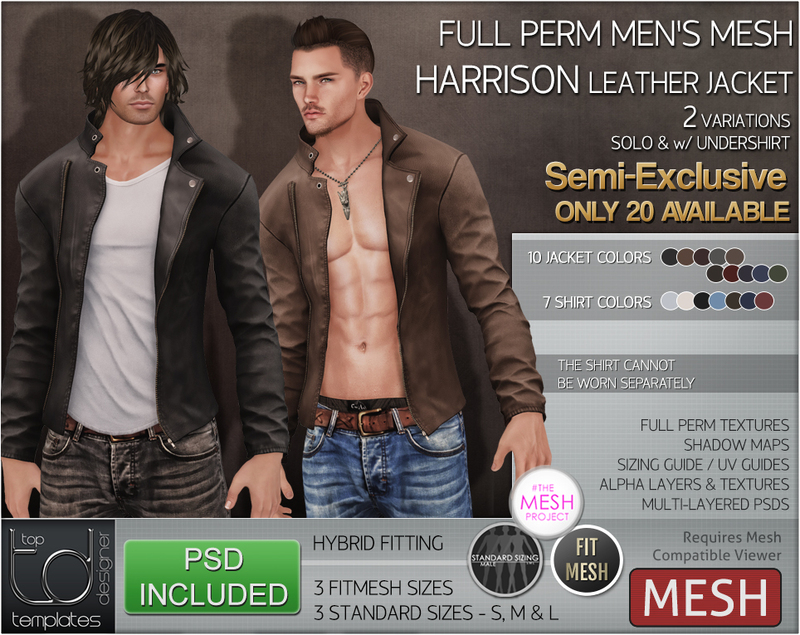 * Semi-Exclusive Only 25 Available in SL.